Members of the community of Segunda y Cajas have agreed unanimously to form a private conservation area in the high Andes Mountains of Peru. The reserve will be created with funding from World Land Trust (WLT) in partnership with Naturaleza y Cultura Peru (NCPeru). Corporate sponsors Puro Coffee and Tapir Apps are supporting the initiative. When finally established, the reserve will be known as Bosques montanos y páramos de Chicuate Chingelas (or Chicuate Chingelas). 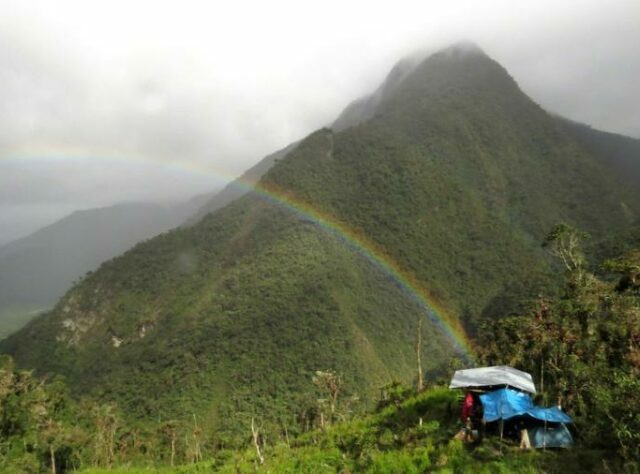 It will cover some 50,000 acres (20,000 hectares) to the east and west of the community of Segunda y Cajas. Because of its location at an altitude of between 1,600 and 3,800 metres above sea level, the area of Segunda y Cajas contains an unusual mix of flora and fauna from both the high Andes and also the upper Amazon basin. It is also home to the largest cloud forest in the Piura department of northern Peru. The conservation area also has a strategic importance because it lies in an area of some 270,000 acres (109,000 hectares) between Tabaconas Namballe National Sanctuary in Peru and Yacuri National Park in Ecuador. 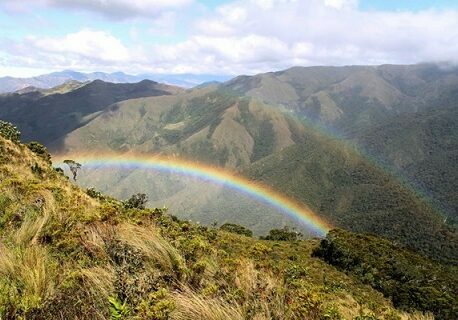 Since 2014 NCPeru has been devoting its efforts to protecting the cloud forest and paramo in the corridor between the two national parks. Much of the land in the Tabaconas Namballe – Yacuri corridor belongs to rural communities, and protecting the biodiversity of the region depends on members of small communities forming private conservation areas in common ownership. 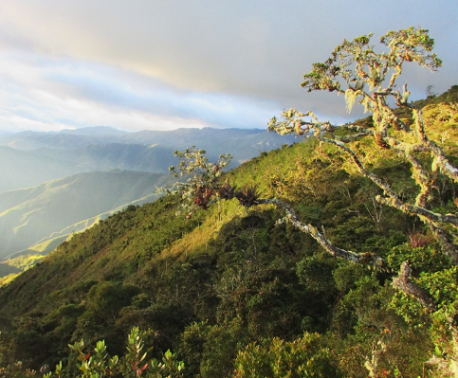 In biological terms, the Segunda y Cajas area is almost unknown, but adjacent areas in Peru and Ecuador have high levels of endemic and threatened species. NCPeru has been supporting conservation in Segunda y Cajas since 2013. In that year NCPeru identified an area of 30,000 acres (12,000 hectares) for a private communal conservation area on the west side of the community. A year later, in 2014 WLT donated funds to the project, which was expanded to include another 20,000 acres (8,000 hectares) to the east side of the community. “The communal assembly of Segunda y Cajas has approved the creation of the conservation area. This is a key step towards a formal declaration by Peruvian state,” said Alexander More, North West Program coordinator of NCPeru. You can support this work by donating to WLT’s Action Fund, and specifying in the comments box that the donation is for Peru.